Your one-stop shop for all things prom! Shop the latest styles from all of your favorite designers! Stop by Runway Fashions for all of your formal event needs for the largest selection of dresses in SE Michigan! With professional alterations, prom dress school registry, layaway options, and amazing prices, you won't find a more superior service or quality! "Thank you so much for helping me find the perfect dress for the miss Michigan USA pageant. Everyone LOVED the dress! I got so many compliments on it..."
"Extremely blessed to be the new Miss Michigan High School 2016, and a huge thank you to Runway Fashions for my gorgeous gown"
"Love my Runway Fashions Couture family! They have the BEST gowns around! ♥"
"This is now my go-to dress store for prom and pageants!! The staff was so helpful and the dress selection is amazing!" Runway Fashions Prom and Pageant Superstore is Michigan's leading boutique for special occasion dresses. 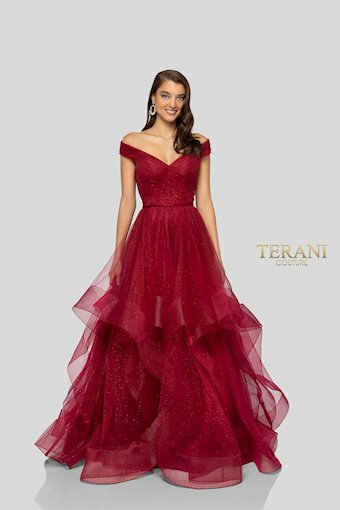 Our boutique features one of the largest selections of Prom 2019, Evening, and Pageant gowns. We stock more new styles than any of our competitors. 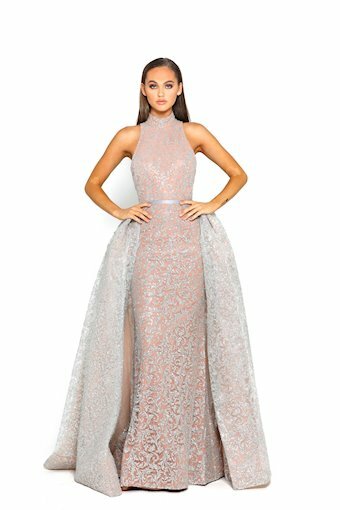 Our selection consists of prom, homecoming, mother of the bride, and cocktail dresses. Our website serves all 50 states and we have fashion experts just a call away to help you find the perfect gown! At Runway Fashions, in-store specialists are always available to help you pick out the perfect dress for your next event, so if you are in the area come and visit us!